Welcome to The Other Side of Strength. 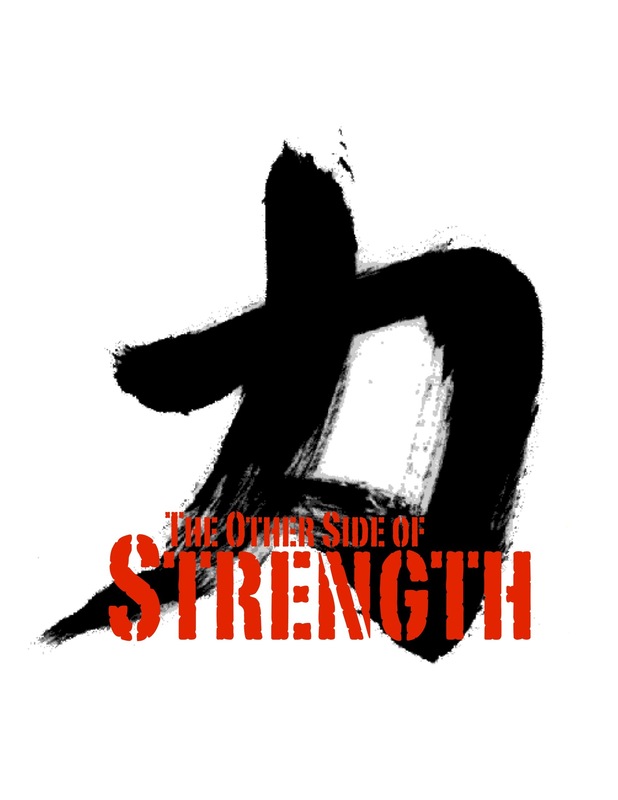 Since 2003 The Other Side of Strength has offered Sacramento a unique training experience. Real life is often awkward, heavy and challenging, not balanced and controlled. To achieve optimum results you need to train outside the box. Integrating straightforward equipment and training The Other Side of Strength clients quickly realize specific benefits, relating to their goals. Ken has always enjoyed a lifelong commitment to staying fit, strong and healthy. He has a firm conviction that physical fitness benefits all aspects of daily life. This belief culminated in the establishment of The Other Side of Strength.